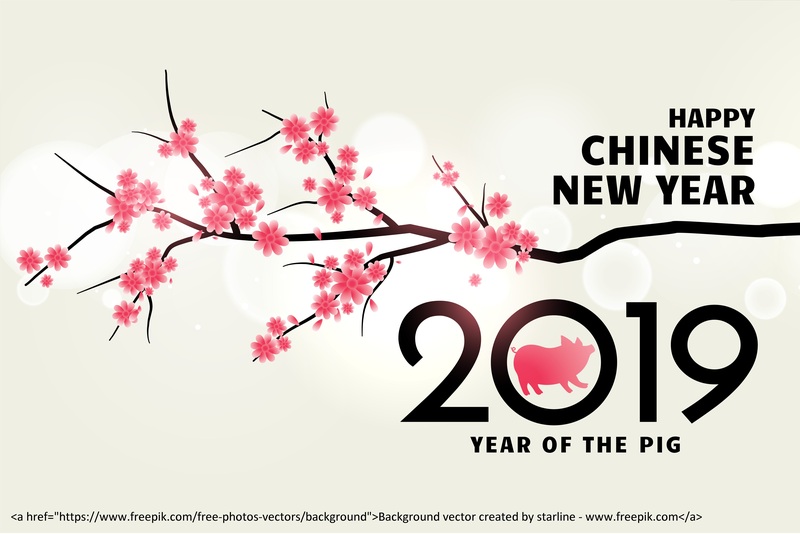 We will be closed for Chinese Tomb-Sweeping Day during Apr. 4~7, 2019. 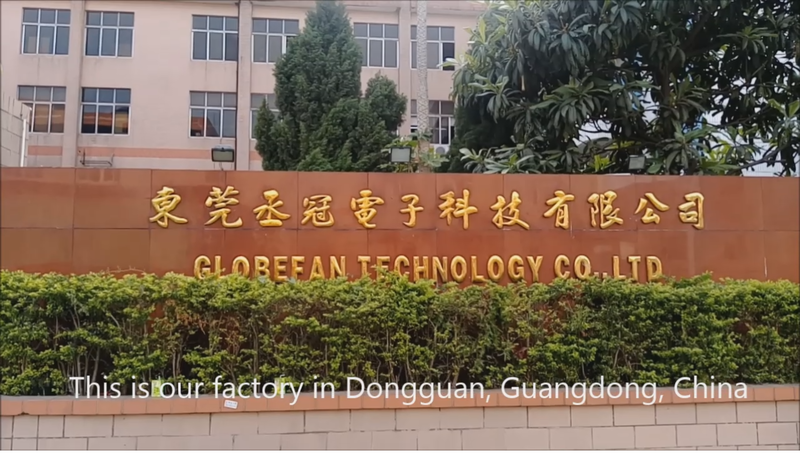 The introduction of every department, facilities, and production lines in Globefan Technology. Please click "Globefan Technology introduction video" to watch. 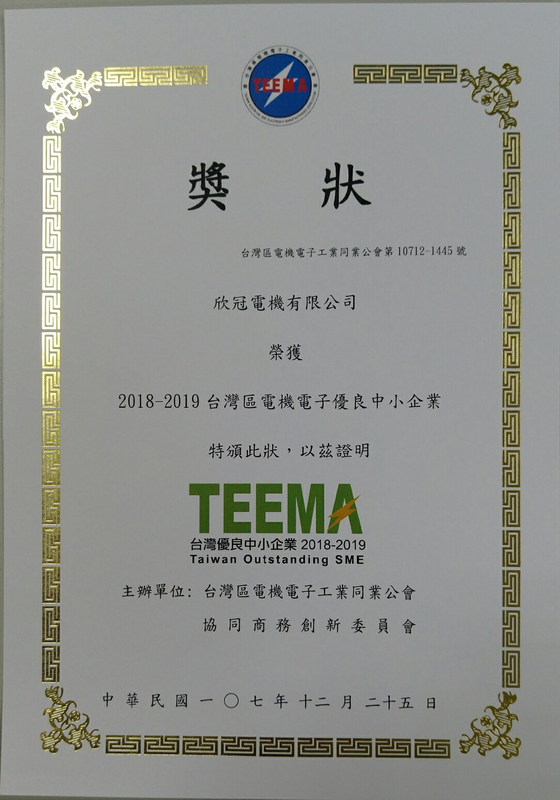 Globefan wins the award for "Taiwan Outstanding SME"
Globefan has honor to win the award for "Taiwan Outstanding SME" from Taiwan Electrical and Electronic Manufacturers' Association, and will keep working on more competative superior Globefan DC cooling fan and DC blower to satisfy the market demand in 2019. Globefan DC fan, DC blower have been exhibited in Electronica India and Productronica India 2018 successfully. There were about 250 potential customers, including electric / electronic product manufacturers and distributors in industrial, commercial, or consumer areas, visiting our booth, leaving their information, and being very impressive to Globefan DC axial fan, DC industrial fan, DC golf fan, DC LED fan, and DC blower in superior quality. Based on our 32-year professional experiences and successful history on OEM / ODM, now we are looking for reliable distributors all over the world. If interested, please contact us through https://www.globefan.com/contact.php?en for more information. 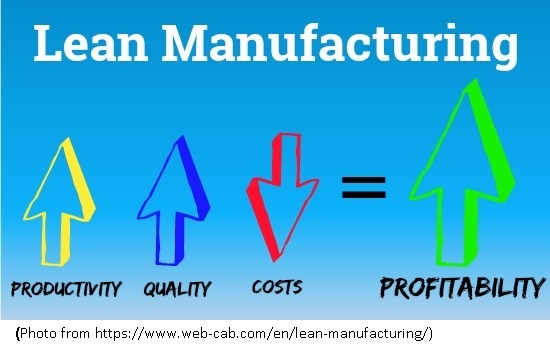 We are introducing Lean Manufacturing through a professional consultancy company, who has sent 2 experts to the field to make it happen. It will help us minimize the waste and maximize our productivity of Globefan DC cooling fan, DC blower in the near future! Environment protection is one of the main concerns in the world. It relates to people's benefit. 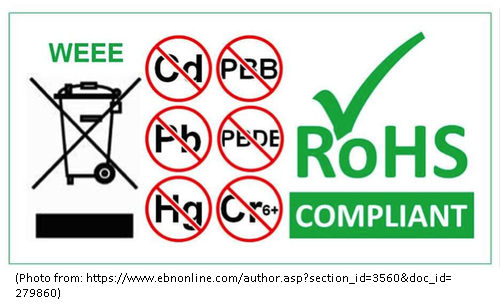 GLOBEFAN DC cooling fan, DC blower products face and due diligent to the environmental requirement from RoHS regulations, lead free, halogen free, energy saving, and reducing CO2 emission etc. 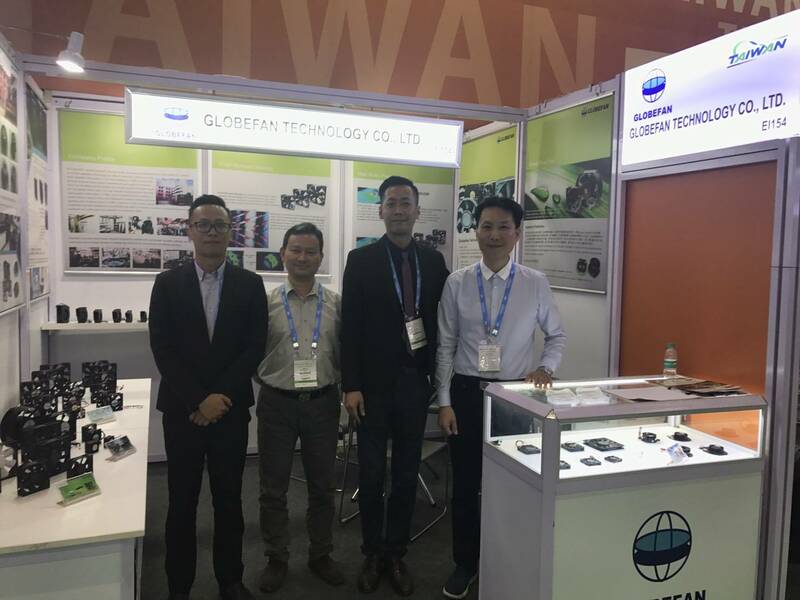 GLOBEFAN has pleasure to be one of the world famous B2B platform Global Sources’ major customers, and have already been verified by them as the quality and growing manufacturer of DC fan and DC blower. 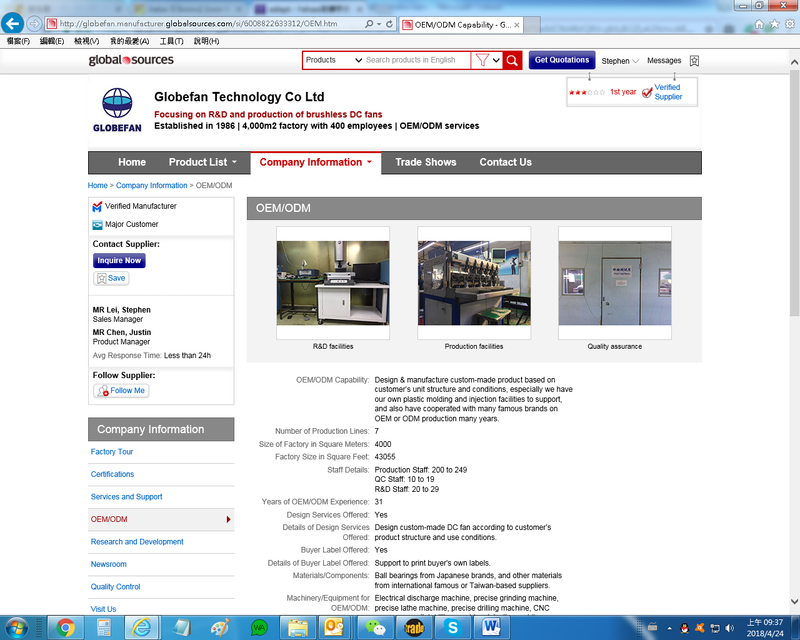 There is more information about GLOBEFAN in our home page http://globefan.manufacturer.globalsources.com/si/6008822633312/Homepage.htm at Global Sources. Please take a look at it. GLOBEFAN supplies good quality of DC axial fan, blower, crossflow fan and VGA fan for the computer and its peripheral, commercial or home appliance, and industrial equipment or instrument. 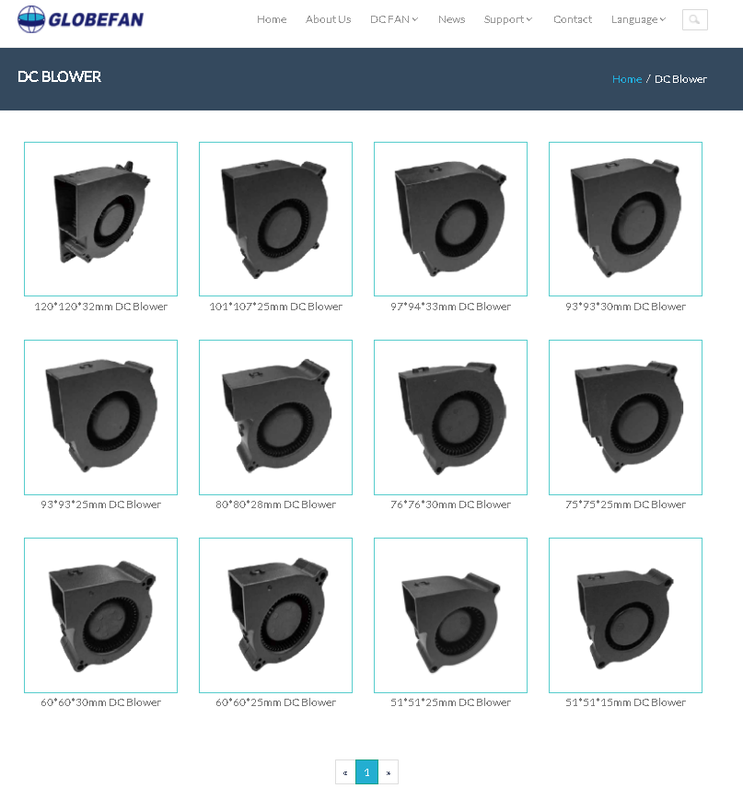 With excellent performance, high reliability, low power consumption and low vibration, GLOBEFAN DC fan, DC blower in the wide dimension range has been used in various applications to meet different cooling requirements. 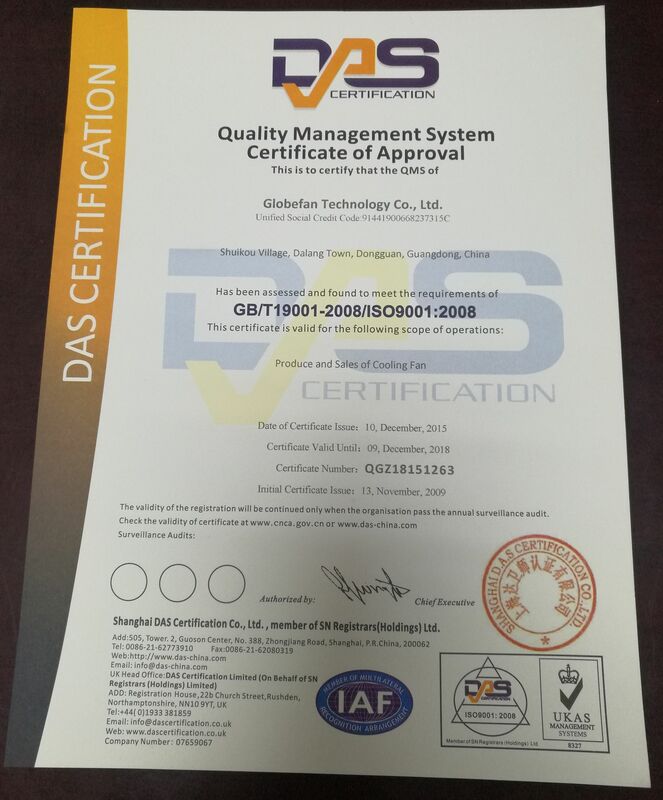 GLOBEFAN has been certified by ISO 9001, the quality management systems, and our product by the international safety units of UL, TÜV, and CE. GLOBEFAN full series of DC fan (axial fan, Golf fan, and LED fan) and DC blower have been published in our website. You could check it out & select GLOBEFAN excellent DC fan and DC blower for your best cooling solution. 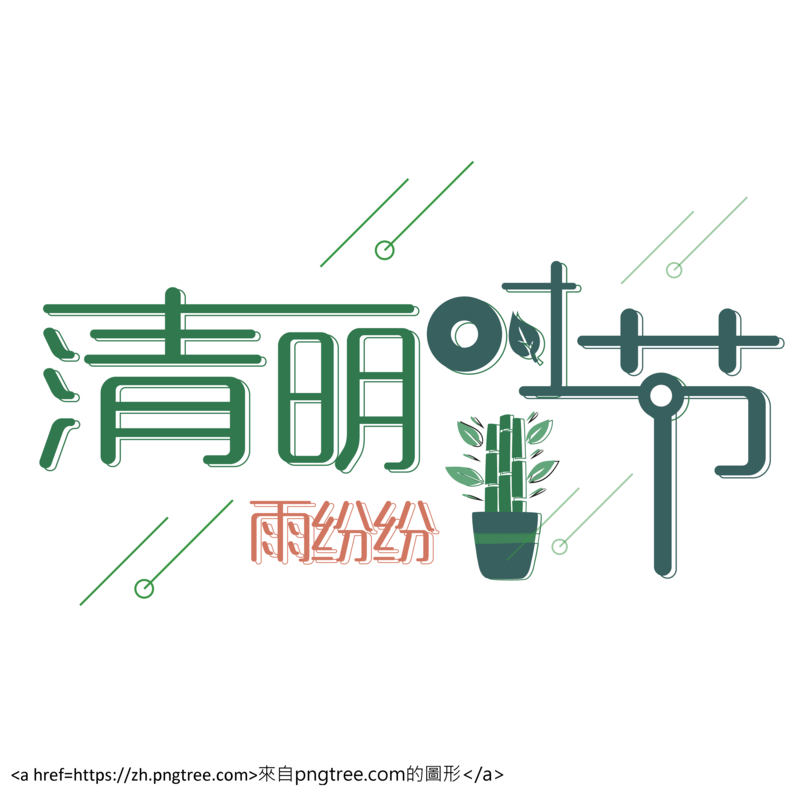 HP (Humidity Protection) by R&D dept.